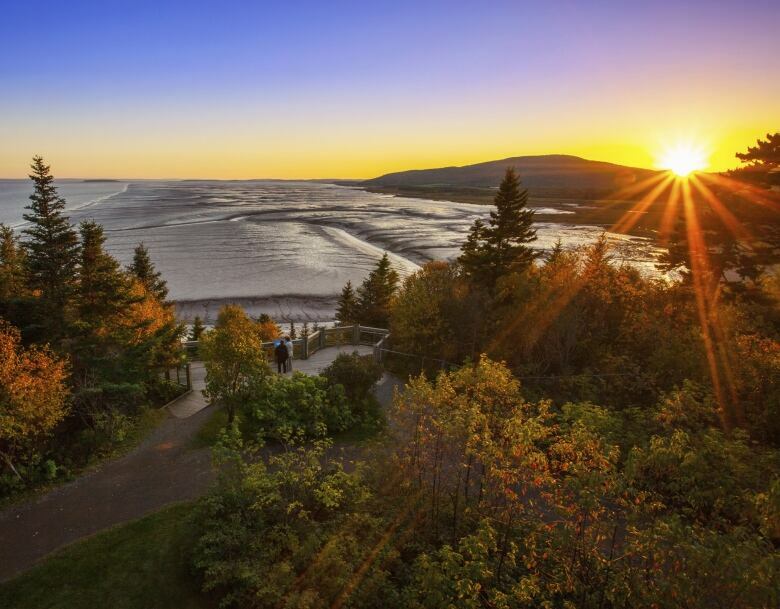 From the fjords of Newfoundland and mountains of New Brunswick, to the Nova Scotia valley and the trails that run like veins through P.E.I., there's something to take in for everyone. 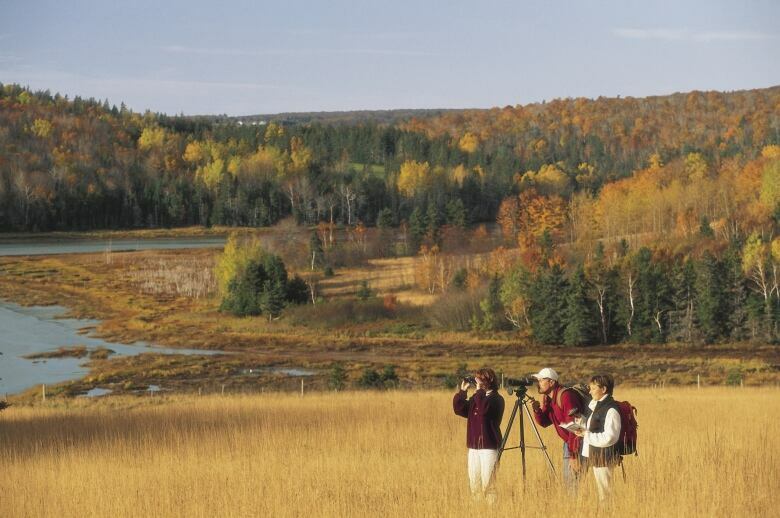 Seen either by land, sea or sky, Atlantic Canada has a lot to offer in the fall season. Perhaps, even, too much to take in in just one lifetime. Although, from the fjords of Newfoundland and mountains of New Brunswick, to the Nova Scotia valley and the trails that run like veins through P.E.I., there's something to take in for everyone. For each province, here are just a few of the most gorgeous places to see when visiting during the fall season. Ruth DeLong, a trails co-ordinator with P.E.I. 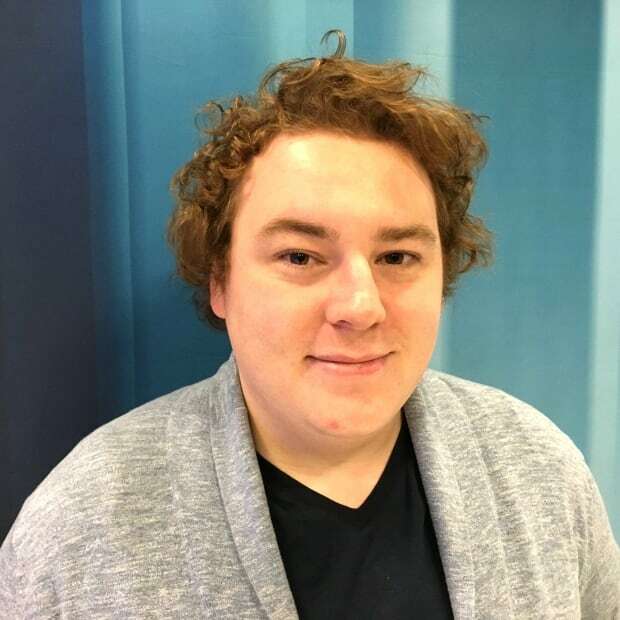 Parks, ​says there are many "hidden gems" people can find across the Island in the fall season, particularly by taking the Confederation Trail or other roads less travelled. "You can get into these trails and just have your heart's content for days," she said. "I think they should definitely explore (P.E.I.) by trail." She said the red dirt roads act like a vein for Islanders and visitors to explore the province's beautiful, sometimes hidden areas. And the trails, with canopies hanging over, provide a beautiful landscape for people to explore. "The fall, with the colours, may say it all," she said. One particular area of the province she mentioned was a portion of the Confederation Trail in eastern P.E.I. that's a "really lovely section" that is sort of a happy accident. "In the Cardigan area, on the Confederation Trail, there's hundreds of apple trees on that section," she said. "Somebody said that it may have been from people throwing apple cores out of the train … but for some reason there's an abundance of apple trees." For more information on P.E.I. 's trails, visit the province's website. 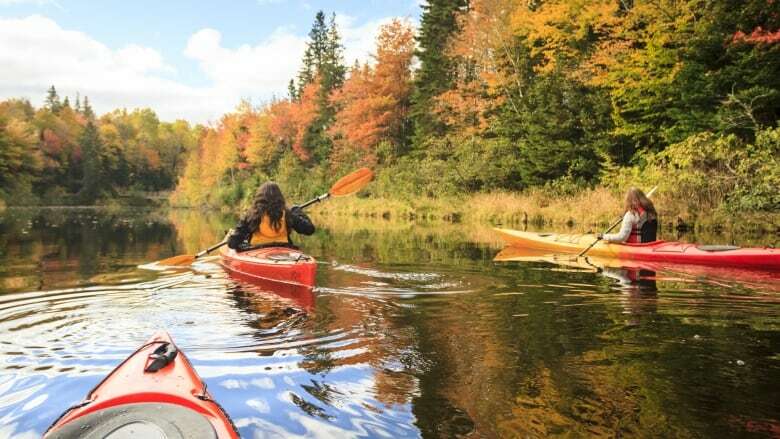 Perhaps one of the best ways to explore this province is by water, says New Brunswick Tourism's Heather MacDonald-Bossé. ​"We have access to get out in nature so quickly here," she said. "Getting out on water is one of the fun ways to do it. … You could get out kayaking, canoeing, the access to seeing the colours in many different ways is really quite spectacular." The province has a seemingly endless amount of waters to explore, she said. 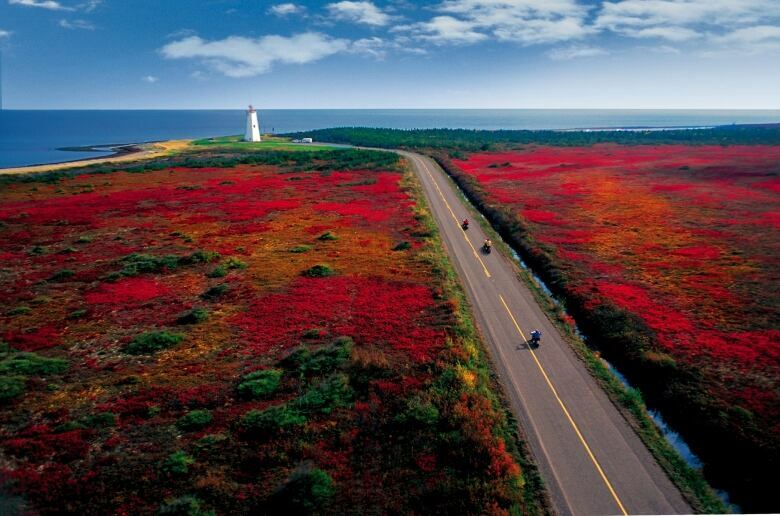 From the Bay of Fundy's golden-coloured rim to the scarlet peat bogs of Miscou and everywhere in between, there's something gleaming somewhere to see. But, if you're going by land, the Acadian forest has plenty to offer, she said, with its "terrific blend" of hardwood and softwood trees, contrasting dark greens with the bright, cozy colours. One of the best spots in the province to see it all, MacDonald-Bossé said, is atop Mount Carleton in the northern region of New Brunswick. After a trek, explorers can look out onto a breathtaking sea of trees. "That's the highest peak in the Maritimes. It's a great, reasonably accessible climb for folks who want to challenge themselves," she said. "The vistas are stunning. And you're at the top of the mountain looking out over miles and miles and miles of bright colours." 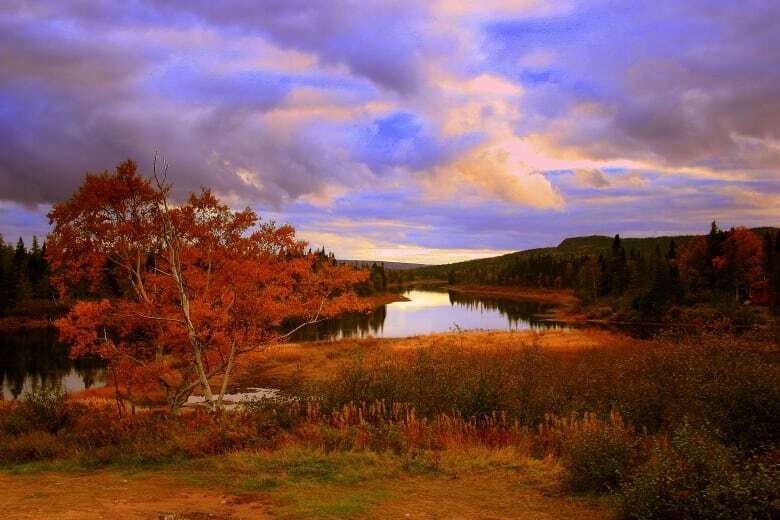 No matter where you go in the province, "you'll get a different treat" of gorgeous fall colours, says Newfoundland and Labrador Tourism spokesperson Gillian Marx. From the mountains and valleys, to the fjords and fishing villages, Marx says the province has a "vast offering" in the fall, and is ripe with rich crimson and gold colours during the season. 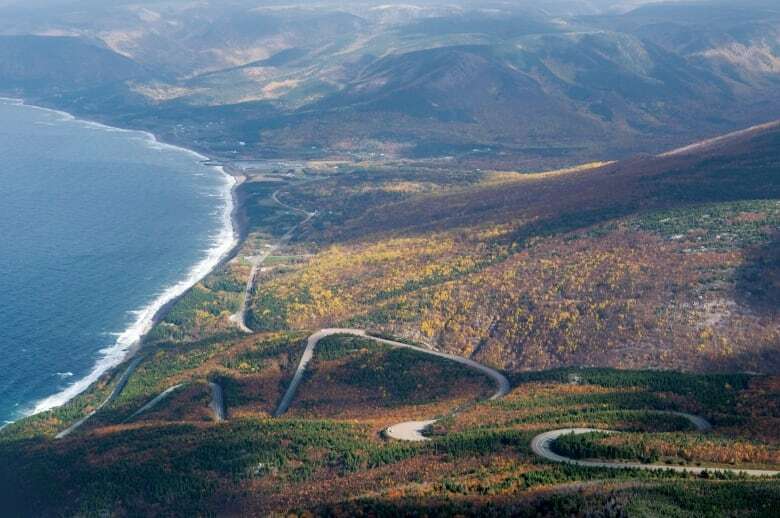 Several popular spot to see the landscape and take in the fall foliage is in the western part of the island: Gros Morne National Park (and the Tablelands) and Humber Valley area. "It's very pastoral, there's lots of trees so the fall foliage there is incredible," Marx said. "The climate is a little different so you'll see different kinds of trees and therefore different kinds of colours. It's tremendous." The Tablelands in particular, she said, offer something otherworldly that you might not find anywhere else in the province, or in Atlantic Canada for that matter. "It's like Mars if you will, it's the Earth's mantle at the surface and in fact it's quite high above sea level, it's quite a wonder." This province truly comes alive during the harvest season, with an endless amount of things to do and see, says Alex Handley of Tourism Nova Scotia. 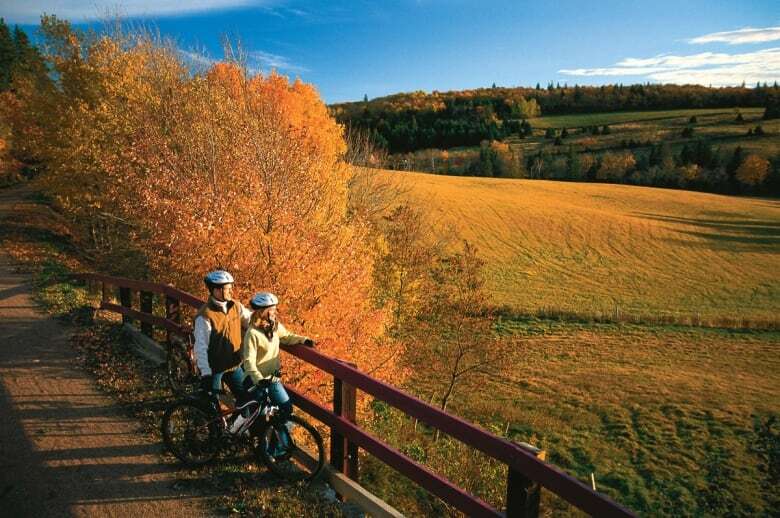 Whether you're spotting the vibrant yellow, orange and red tree lines that colour Cape Breton like a painting, or take a scenic trip through the Annapolis and Wentworth valleys, you're going to take in "a sea of beautiful fall colours." 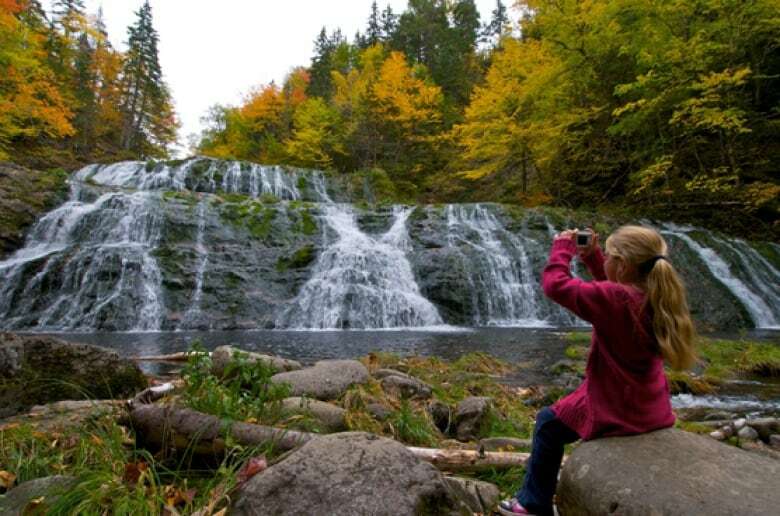 ​"There's so much to do in Nova Scotia in the fall … it's a beautiful time to come visit and see some fall foliage," she said. "A great way to see the province would be from the water. Whether you're sailing, whether you're yachting, kayaking, canoeing, so many great ways to see Nova Scotia and our gorgeous coastline." Back in the valley, to go along with the beauty you can see, you'll also have the chance to taste it, too, by handpicking apples and pumpkins or trying some renown wines and ciders.